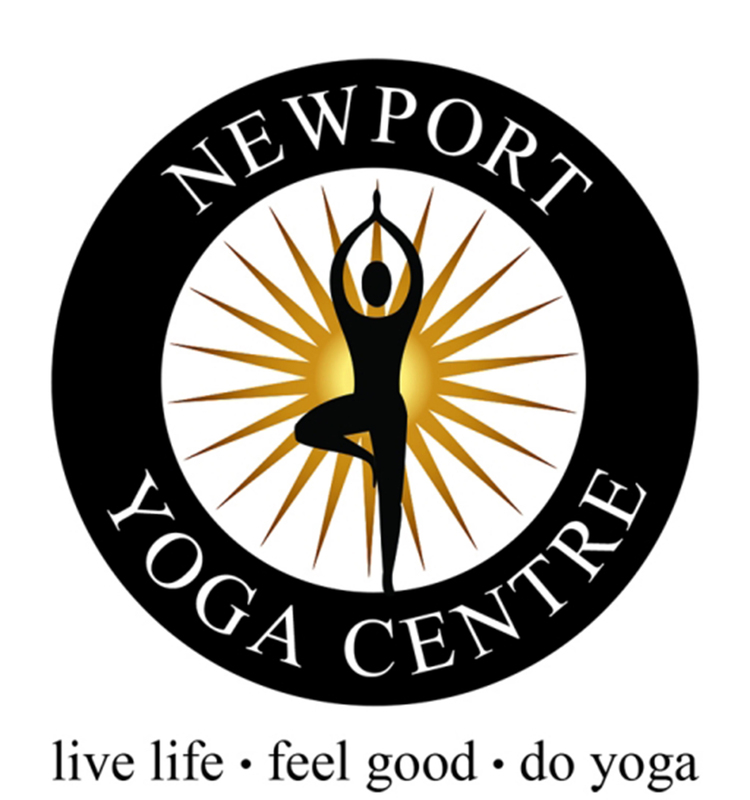 Our yoga focuses on bringing awareness and balance back to the body, reclaiming functions and regenerating structure. As well as our general well being classes, we run classes for children, teenagers, specified yoga course for surfers. We offer therapeutic, seasonal Ryoho Yoga & Detox courses for different skill levels and requirements, to increase strength & flexibility. We will create a feast of delicacies, discovering the foods & cooking methods that harmonise your body with the energies of the season. From time to time we run special events which include seasonal therapeutic yoga classes designed to cleanse & tone your body, improve general fitness and establish you in a healthy routine.